Geraldine Rodgers built a wealth of practical experience early in her career as a young and dynamic ward sister before specialising in Parkinson’s disease and being integral to the establishment of a Parkinson’s disease service for the London Borough of Croydon. She then transferred the skills learned into a community matron role bringing her hands-on insight to the evolution of this service aimed at delivering care in the community and reduced hospital admissions. Subsequently she has taken on a number of frontline jobs within NELFT including that of Nurse Consultant for Older People and the Community Geriatrician Service and currently acting as strategic lead for frailty and long-term conditions. Geraldine has also acted as a guest university lecturer on the role of nurses in the community and spoken at numerous conferences. Geraldine is passionate about looking after people particularly the older people, and keen to have the 6Cs at the heart of patients care. She is currently on the National Fellowship for Older People. Fiona McKenzie is a patient and runs He Tangata Consulting. 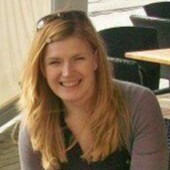 She and Laura worked together at UCLPartners where Fiona led on involving patients and improving patient experience. Fiona has decades of healthcare experience as a person living with three long-term conditions. For most of her life she has managed these pretty well independently but 10 years ago she became very sick. She had lots of great care but also observed plenty of space for improvement. Fiona found opportunities to get involved as a patient and has subsequently built a career around understanding what matters most to patients and populations, and delivering improvements based on that insight. She has recently revived, although not by choice, her patient relationship with secondary care and has new reflections on life-changing illness, difficult decisions and person-centred care. Growing up in New Zealand, Fiona harbours ambitions to live by the sea again one day. Fiona is married to an econometrician and spends a significant amount of time trying to keep plants alive in a little house in Roehampton, South London. Laura Stuart-Neil is Lead for Quality Improvement and Lead for Allied Health Professions at NELFT. She is an occupational therapist who has worked with older people for most of her career in a variety of settings including A&E, acute, community hospitals, community rehabilitation, intermediate care and continuing care, with stroke, pressure care, dementia and frailty being specialist interests. She has worked at senior and head occupational therapist level and was previously Chair of the Scottish Board of the College of Occupational Therapists. 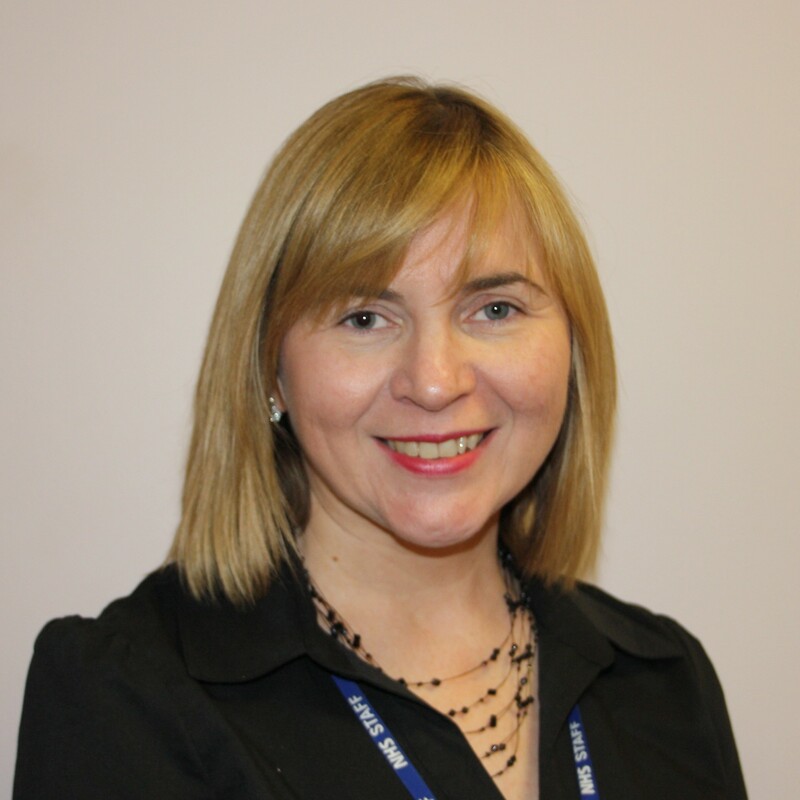 Prior to joining NELFT in August 2016 she worked at UCLPartners as the Frailty Programme Manager where she was involved in number of initiatives and projects aiming to improve services for older people. She was a co-author of ‘I’m Still Me: a narrative for co-ordinated support for older people’ which was published by UCLPartners, National Voices and Age UK in 2014. This work involved listening to older people themselves about what was most important to them. One of the themes which emerged from the research was that the most important thing regarding their health and social care services was that they were recognised as individuals and had the ability to establish relationships with those who provided these services. Mark Neil is our designer. An award-winning art director in editorial, he has designed and directed identities for UK brands such as The Big Issue, NME and Time Out London. 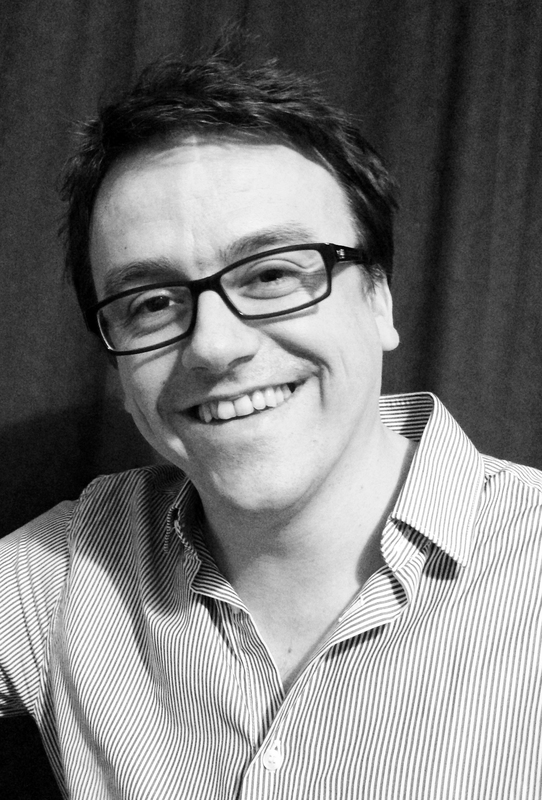 Mark is currently the art director for Premium Magazines at The Telegraph. He loves a good story and he loves making those stories look good.